Hey so I recently started using CrashPlan thanks to the Black Friday sale. In addition, I have my Drobo FS set up. I wanted to use my Drobo as a destination for CrashPlan. I quickly realized that CrashPlan would not see my network shares. There were some complicated hacking instructions online, but I didn't want to mess with that. At first I kind of gave up on the idea, but then it hit me………..why not create a VHD on the Drobo and point CrashPlan to that. 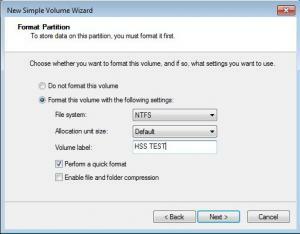 A couple of clicks in Disk Management and I had VDH created, mounted, and formatted. It now appears as any other “local” disk to all Windows applications, including CrashPlan. The backup is now running with about 4 hours left. Needless to say, I am pretty proud of myself for thinking of this all on my own:) I hope it helps someone else. This solution should work for any NAS, not just Drobo. 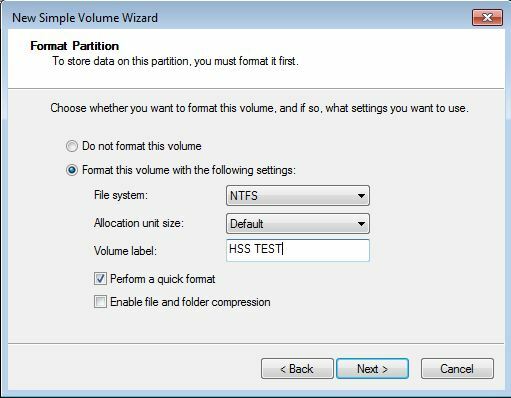 I created a 1TB dynamically expanding disk so it will only take up as much space as the backup needs. What do you guys think? Am I missing something that will cause this to be a disaster or is it really as good as it sounds? Has anyone tried something like this before? Details please.......I'm a little short on the creating the vhd on the Drobo statement. 1. 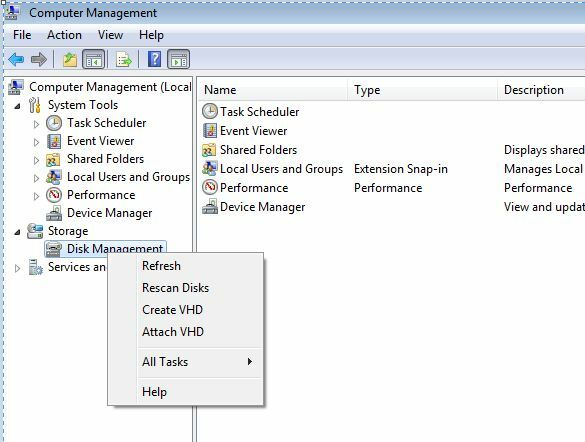 Open Computer management and right-click on Disk Management. 3. Click Browse and choose your network share, in this case the Drobo. 4. Select a folder, type a file name, and click save. 5. Next select the options you want regarding size and format. 6. The disk will show up in disk management. Right click on it and select initialize. Click ok to the prompt. 7. The disk will initialize. Then right click on it and format it to your preferences and select a drive letter. The disk will now show up in My Computer just like any other disk. You can now select it as a folder in CrashPlan. That's what I thought. 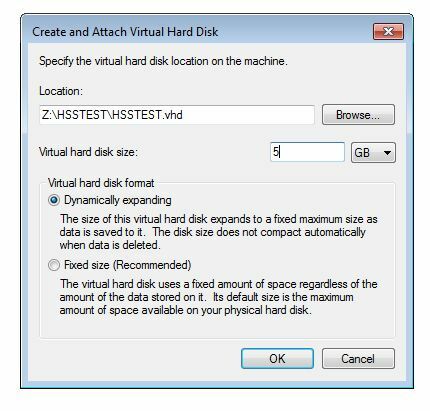 The same way you would create a new VHD drive for a Hyper V client. Dude! Solid find. I have been thinkig about this for a while but never put two and two together. Will have to give this solution a look for sure using the Drobo FS. 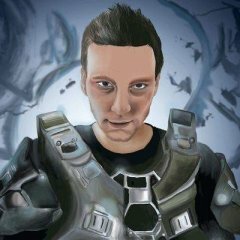 Nice work kylejwx. This really could be helpful for some I'm sure. 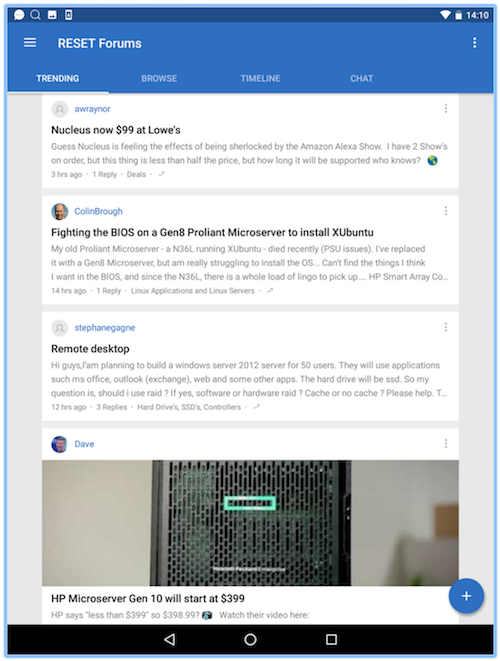 Which OS is this? I looked at my WHS 2011 and my Server 2008r2 and neither had an option to create a VHD like that. I have it on Win7 and WHS2011. 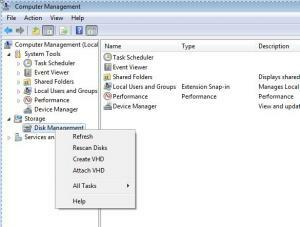 I create VHDs this way on both Win7 Pro 64bit and Server 2008r2. This link also has an explanation using command prompt. I hope it helps. OK, the problem was I wasn't waiting for it to refresh the drives and was right clicking immediately. When I did this, I only got the "Configure Shadow Copies" option. Seems like there is a lesson in there somewhere for me, but I don't have the time to figure out what it is.